This loan helps to purchase a number of young calves. This is Mehriniso. She is a 48-year old woman with four adult children. 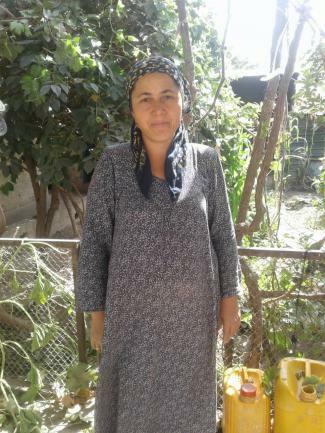 She lives in the Temurmalik district, and is engaged in agriculture. She rents a one hectare plot of land, on half of which she is sowing wheat, and on the rest of the land she is sowing corn. 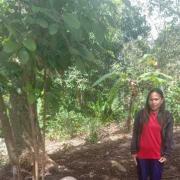 Mehriniso loves animals and for 20 years has kept cattle in her yard for the needs of the family. Now she is planning to start a livestock business, i.e. buying and selling cattle. 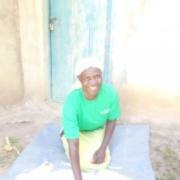 She stocked fodder and is taking out a loan to buy a few young calves to start a business. In the future, she plans to expand her new business. Mehriniso believes and hopes for support from your side. 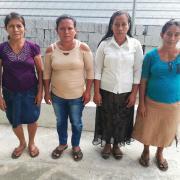 This loan will help her to open a new source of income and to improve the economic situation of her family.